Everyone likes to build dream castles in the sky. 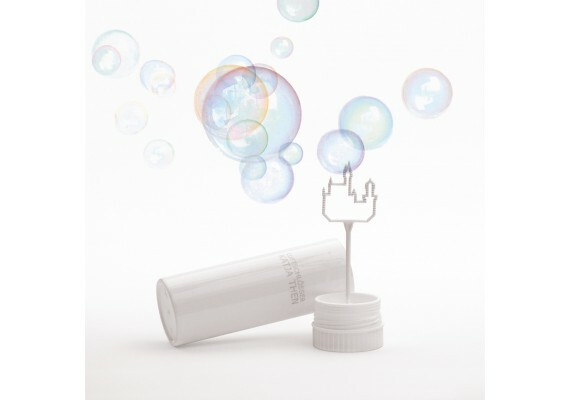 But this bubble blowing kit does exactly that. 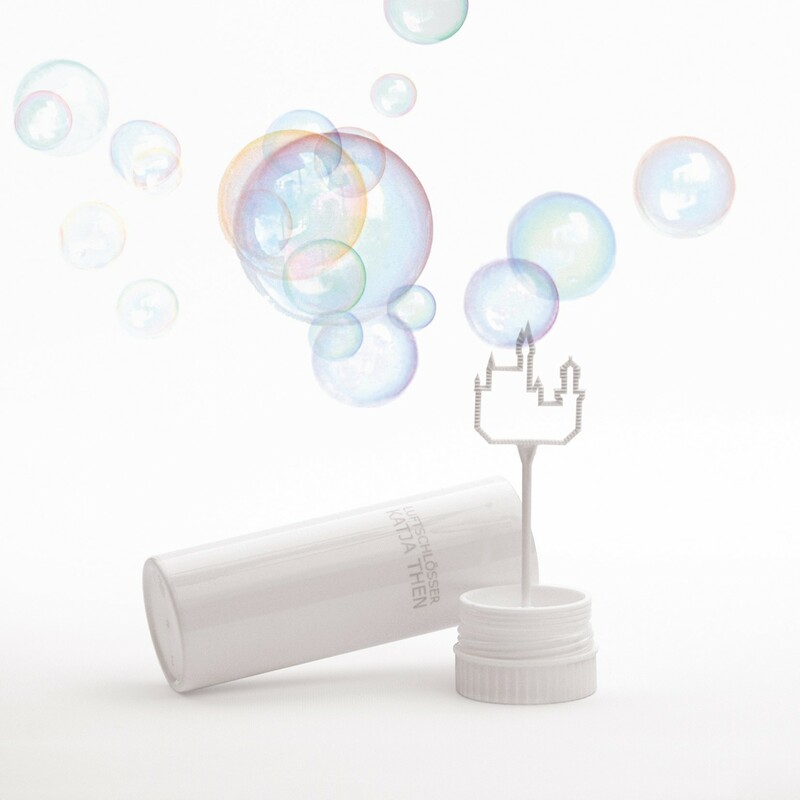 It allows you to dream away and blow soap bubble castles in the sky. A design by Katja Then for Raumgestalt.